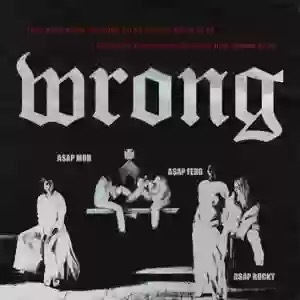 Here is new A$AP Mob has surfaced on Spotify, but unfortunately for the majority of ya’ll, the track is limited in its availability. And by limited in its availability, we mean only available in New Zealand. Still, the fact remains that the song is probably out there in the Godless domain of the internet, so if you’ve somehow managed to procure it (legally, of course), don’t hesitate to share your thoughts below.